Looking for movie tickets? 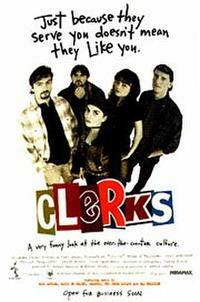 Enter your location to see which movie theaters are playing Clerks near you. A young man (Brian O'Halloran) works at a New Jersey convenience store.